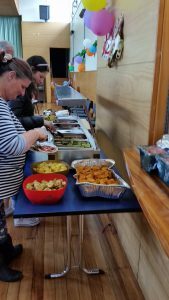 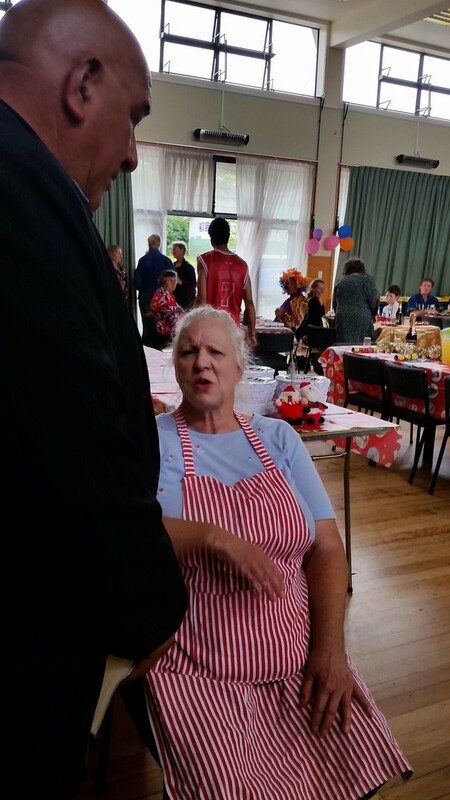 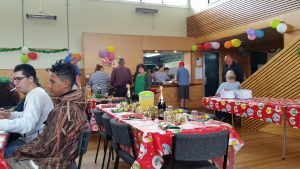 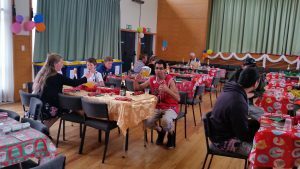 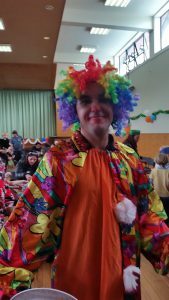 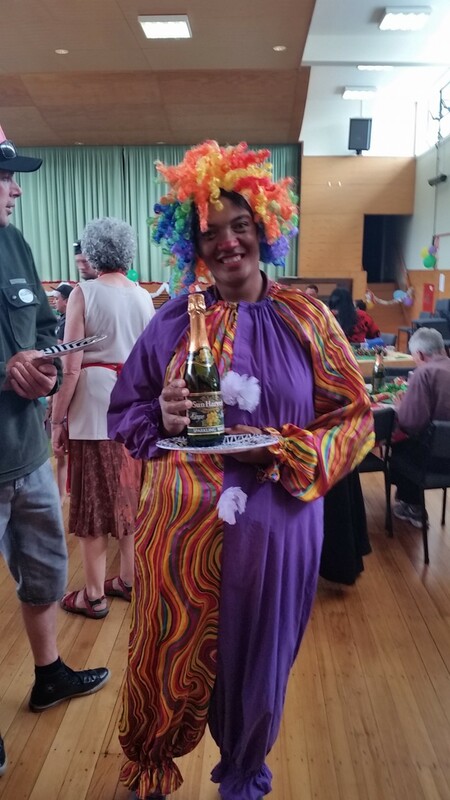 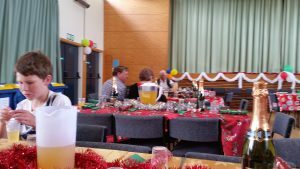 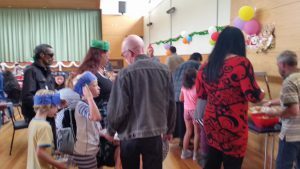 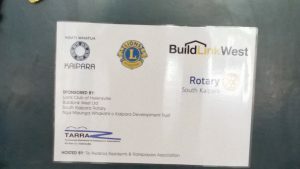 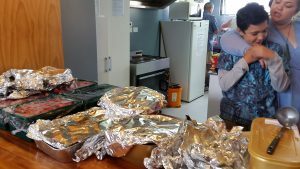 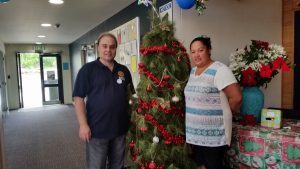 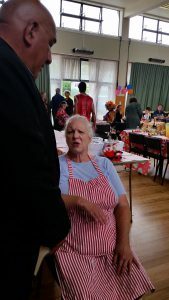 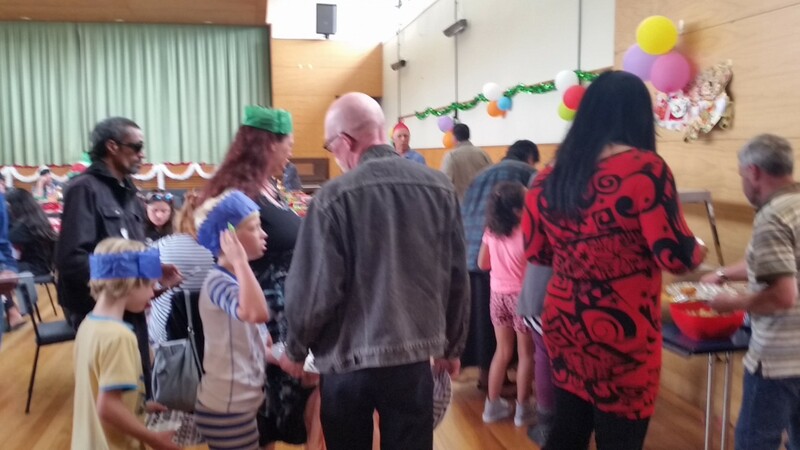 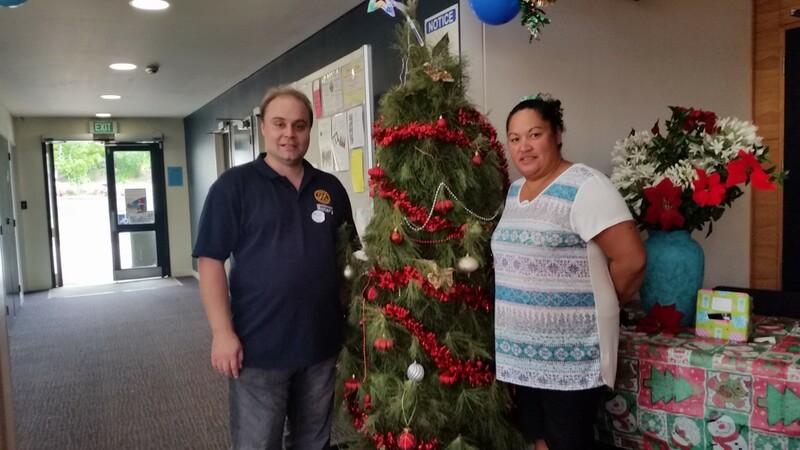 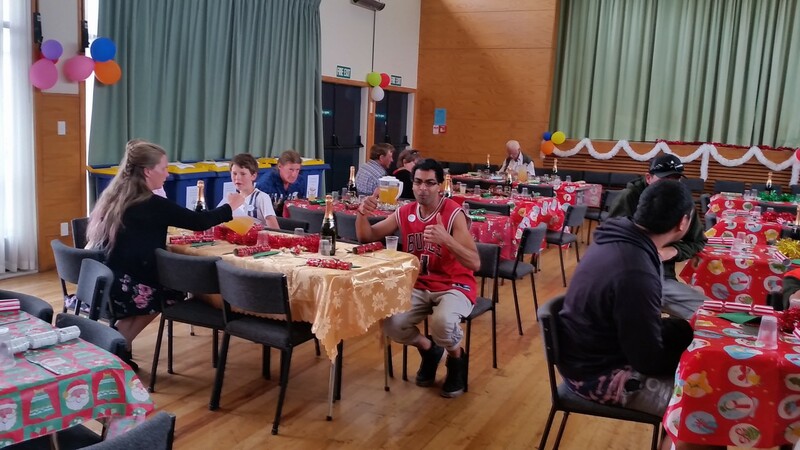 Henderson Rotary’s Satellite Club ‘South Kaipara Rotary’ was proud to be involved with several Christmas events held in Helensville in 2016. 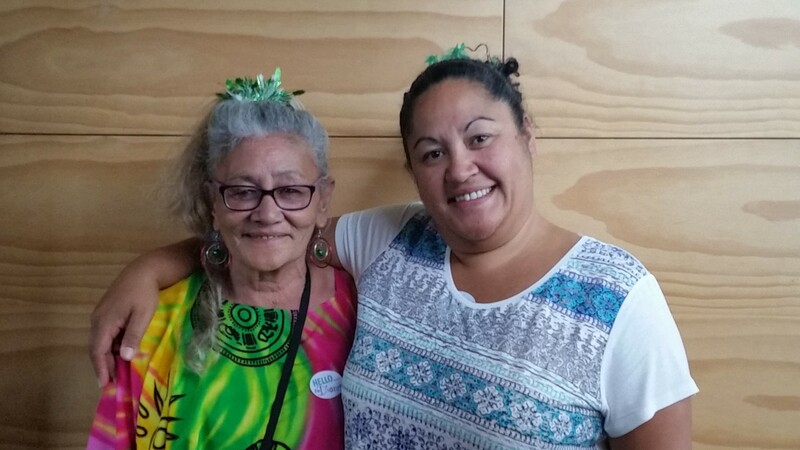 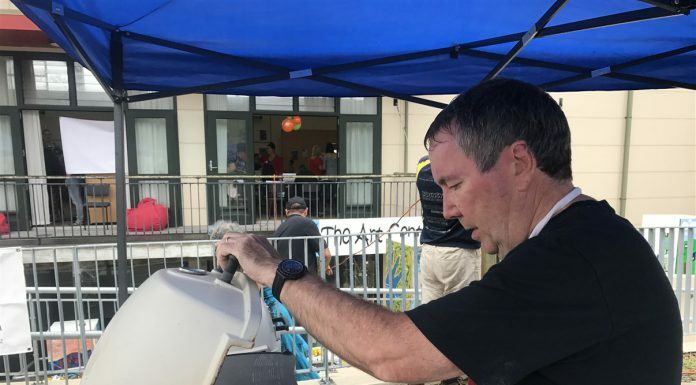 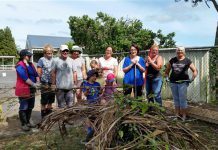 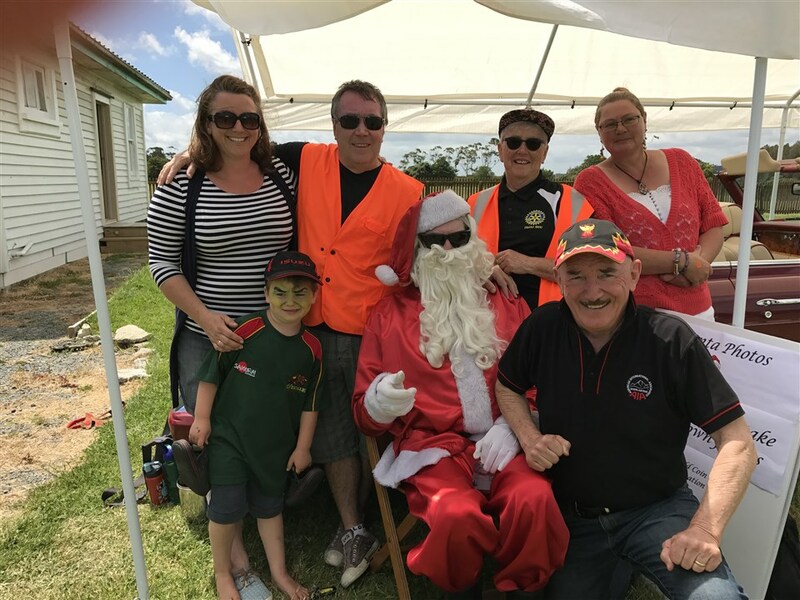 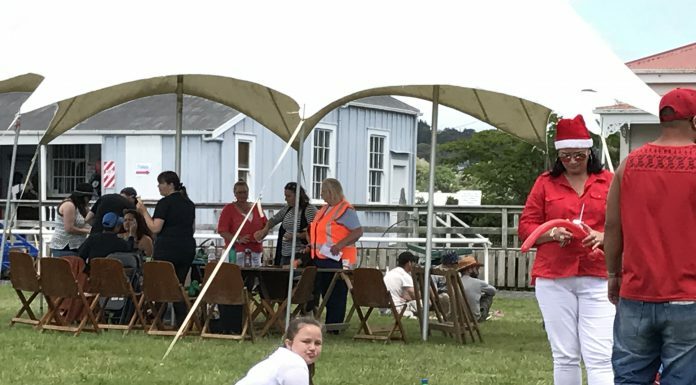 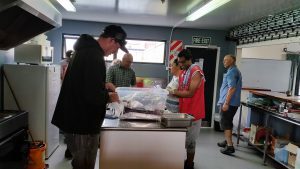 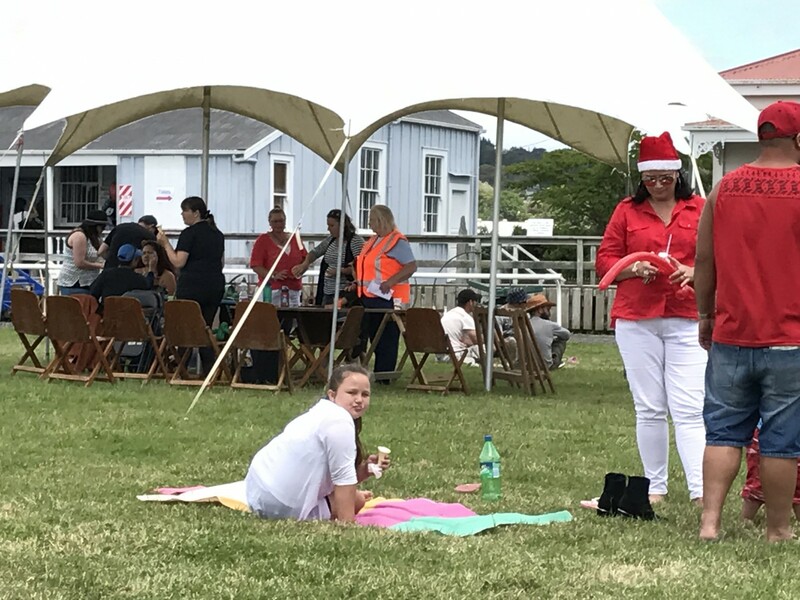 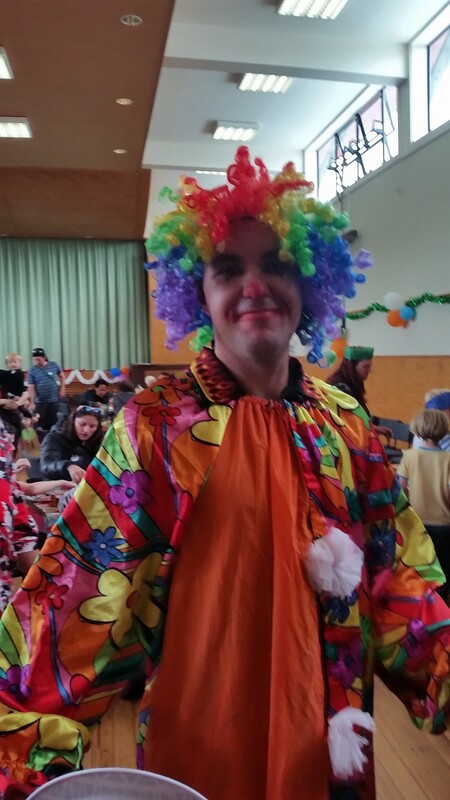 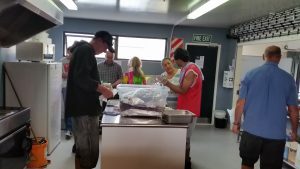 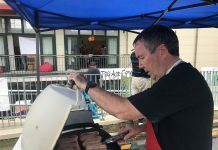 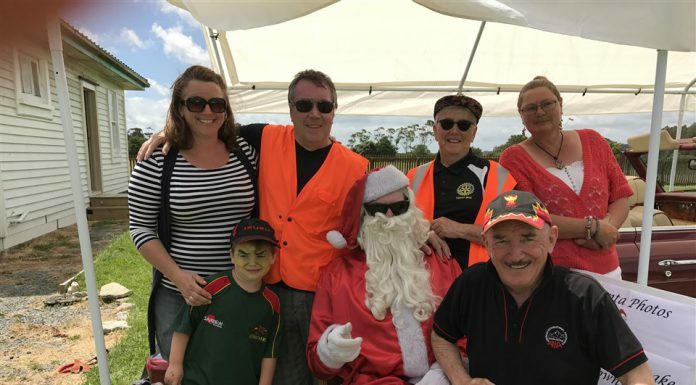 South Kaipara provided volunteers and helped organise the dispersal point, marshalls and after parade activities for the Helensville Christmas Parade. 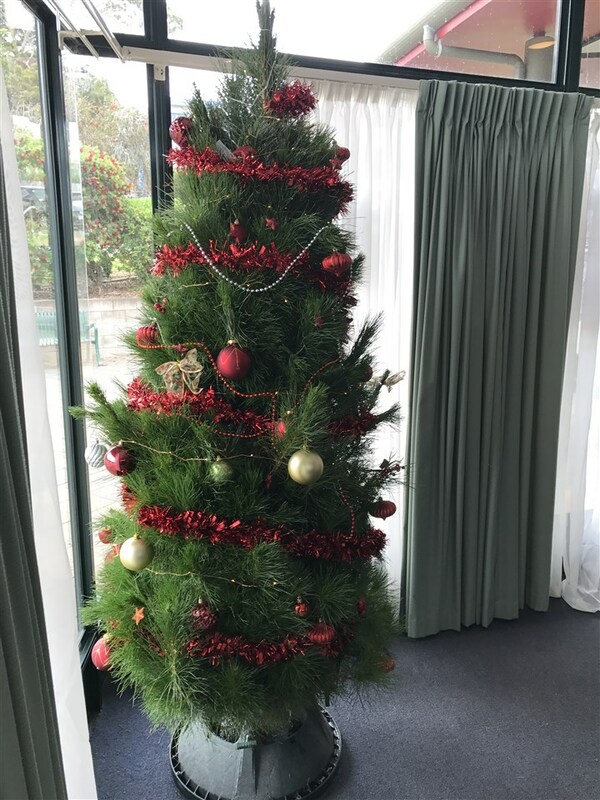 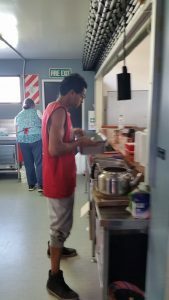 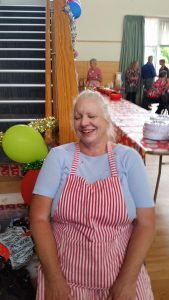 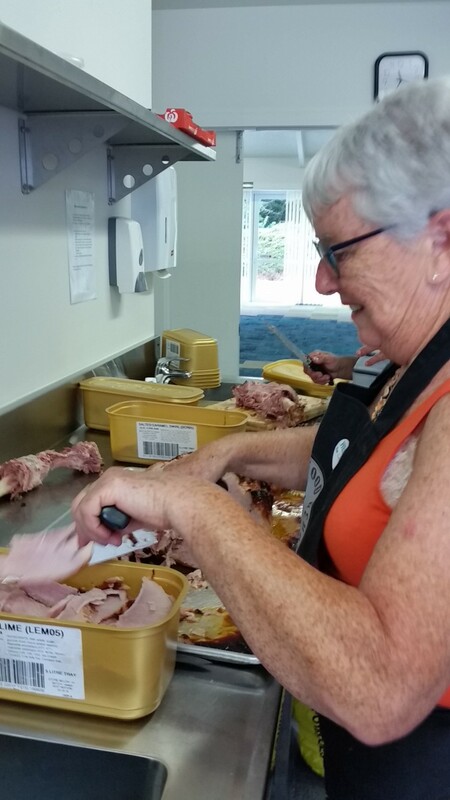 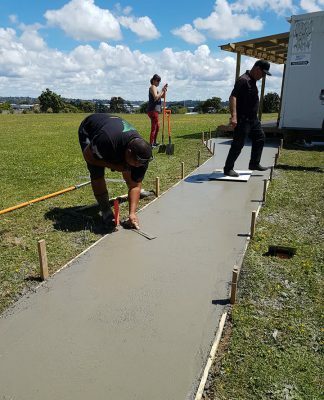 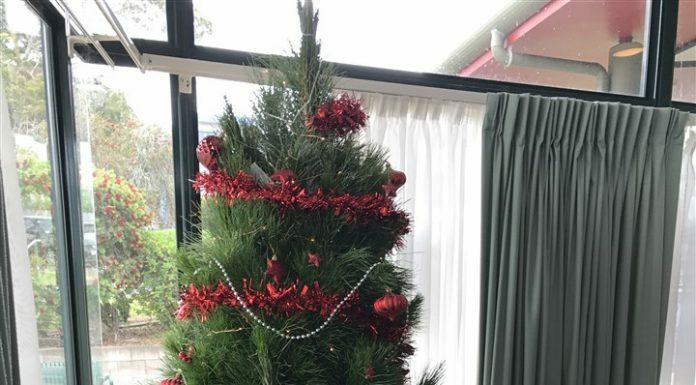 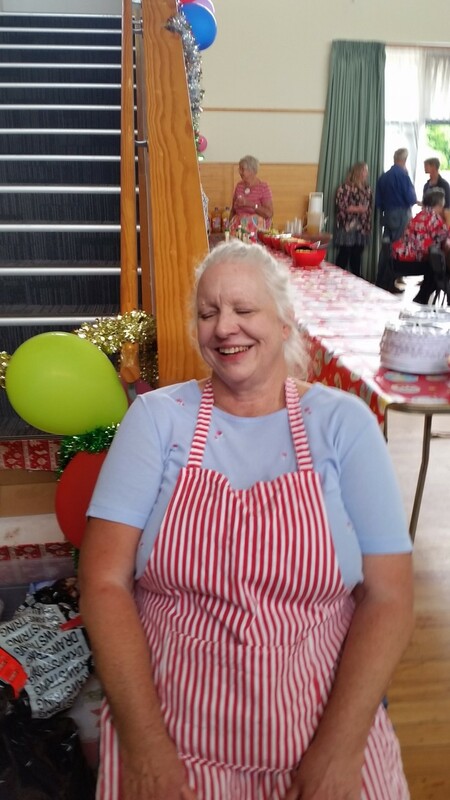 South Kaipara also provided funding to allow Christmas Decoration making courses to take place in Helensville and further funding and several volunteers for preparing, serving and cleaning up for the Helensville Christmas day lunch which aims to allow those who might not otherwise be able to have a fancy Christmas lunch to celebrate Christmas in fine fashion. 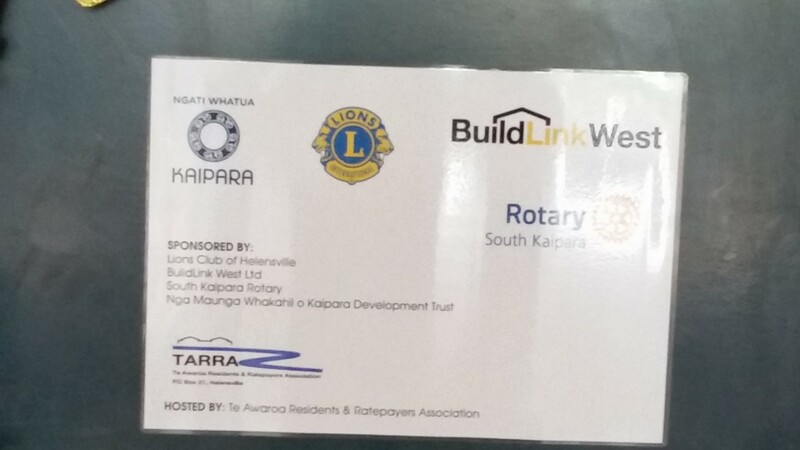 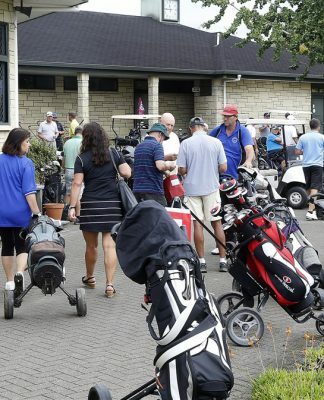 Thanks also to members of Henderson Rotary and Rotalite West Satellite Club who participated in this event too.